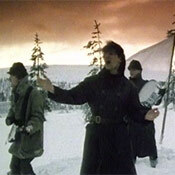 After showcasing songs from the upcoming album in the UK, Europe, and Ireland, War was released in March 1983. In the UK, a special picture disc of War was released which featured the black and white Peter Rowan cover. In August 1991, the album was re-issued with red lettering on the cover instead of the pink colour that was on the original issue - part of the Island Master series. Elsewhere in the world, a Japanese release of the album contained a comic book-style insert. In the UK, the album entered the charts at No. 1. 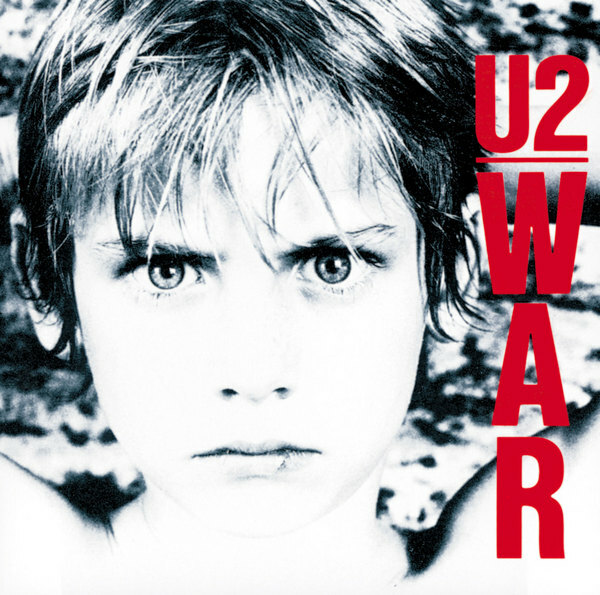 War entered the US album charts in the Top 20 and eventually climbed as high as No. 12. War also reached No. 23 on the Top Pop Catalog album chart and became U2's first Gold album in the US, eventually being certified multi-platinum by the RIAA with 4 million units sold. It also earned a Gold record in Switzerland and Silver record in the UK. In the Hot Press Reader's Poll, it was voted No. 1 best album and best LP sleeve. UK magazine New Musical Express voted both the album and sleeve as No. 3 in its annual poll. And in the New Zealand Rip It Up Poll, War was voted the No. 1 album. 'war album ' to me is .....'40'! we are young and we are carrying a baggage, an heavy one. We have inherited the war. 'Sunday bloody Sunday' starts with a fast foot , beat beating hard the drums and guitar keeps the run. Voice and bass guitar are sublime in ' New year's day'. ' A generation without name, ripped and torn nothing to lose,nothing to gain',nothing at all , album reveals pleasure in searching new sounds in ' Like a song' and reverberating choirs. 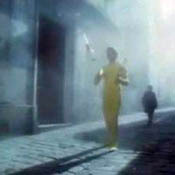 And we go a bit far from social world to meet inner world in ' Drowning man',but lyrics take back to common good sense . Musically I find this album very realistic in its ups and downs, tight to the evolution of the band. And dance we can' Two hearts beat as one'! Another album I love! I love "40" and Sunday Bloody Sunday!